Regretfully I have to put up for sale two of my long searched for Boat Paddle (SKELETON) stocked Rugers to fund my upcoming trip to Canada. These rifles are some of the most weatherproof rifles ever made. I grew up shooting one that was never cleaned and was put away covered in pigs blood and too this day it is spotless. They really are super reliable and tough rifles. Firstly I have a 308 with full length factory barrel. The rifle is in good nick and shoots well with factory ammo (just over an moa for 5 shots before bedding) . The rifle is pillar bedded in the front and rear action screws and has been bedded to the centre magazine screw. It has also had the barrel floated and the first third of the stock stabilized to help with stiffness. Does not come with scope or rings pictured. 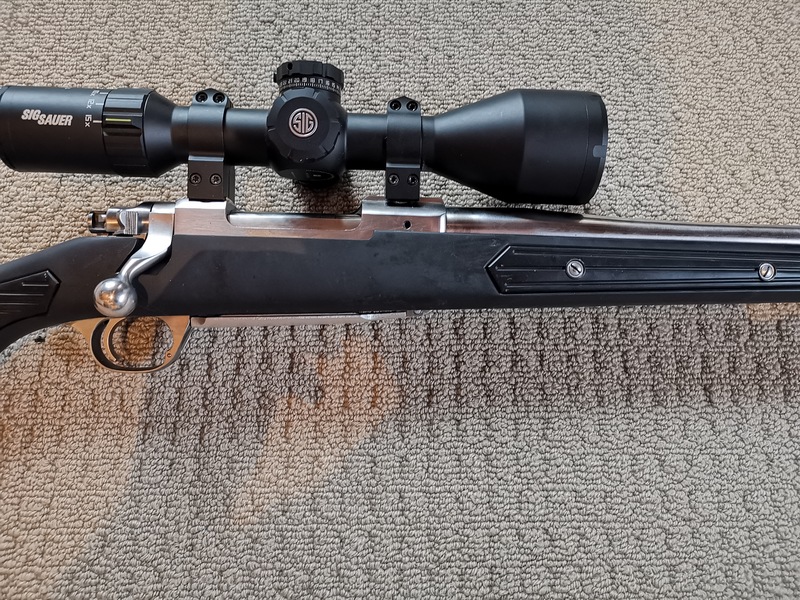 Haven't had a chance to shoot a group since bedding as my spare scope has shot itself and parralax is stuck at around 25 yards meaning reticle moves about a foot at 106 yards by sliding head slightly at range. Anyone with a spare scope and some factory ammo is welcome to test fire at the NZHA range preferably if they are a member or may come as a guess at $20 for the visit (to pay range). Rifle is in Christchurch. The original sling mounts are currently in Rotorua and are included. 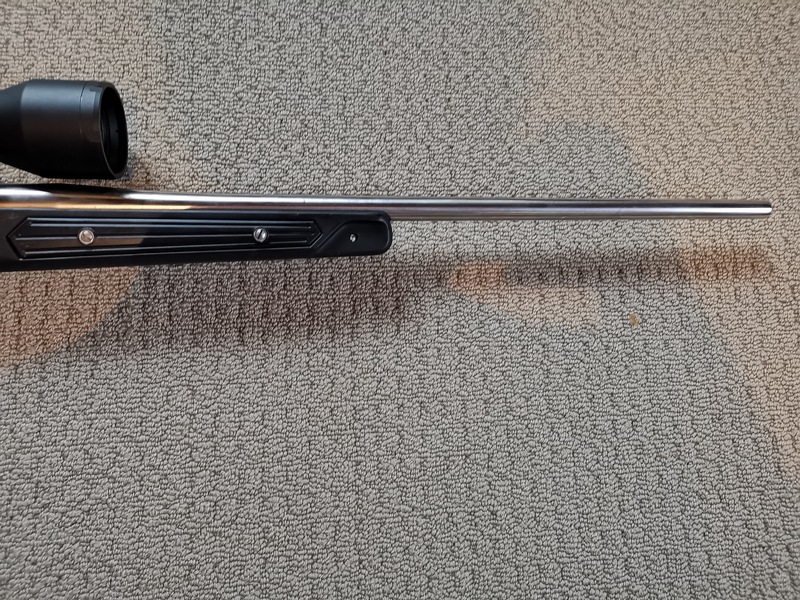 Ruger M77/22LR I searched for this rifle for a long time gave up and purchased a CZ455 and had it cut down and suppressed. Almost a week later this came up for sale so I grabbed it. Since theni have been offered the one I grew up shooting by my father so can no longer warrant keeping this one for sentimental value. It is standard and is in good nick. These are increasingly rare and have a rep for shooting great. I haven't put a decent scope on this to really check the accuracy but have shot a few magpies and it did what it was supposed to. Come with one 10 shot mag. 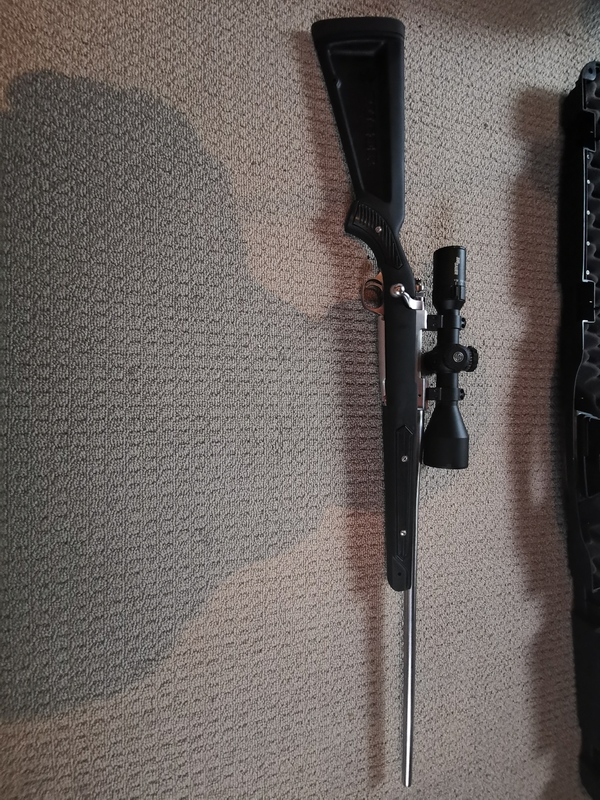 This rifle is in Rotorua with my family and as such is for sale there. It comes with some no name branded scope of the 4x or 3-9 variety. I will get pictures of this when my parents get back from holiday. Mostly posting now to gauge interest. Edit: Original sling mounts are actually in Chch and have refitted them now. 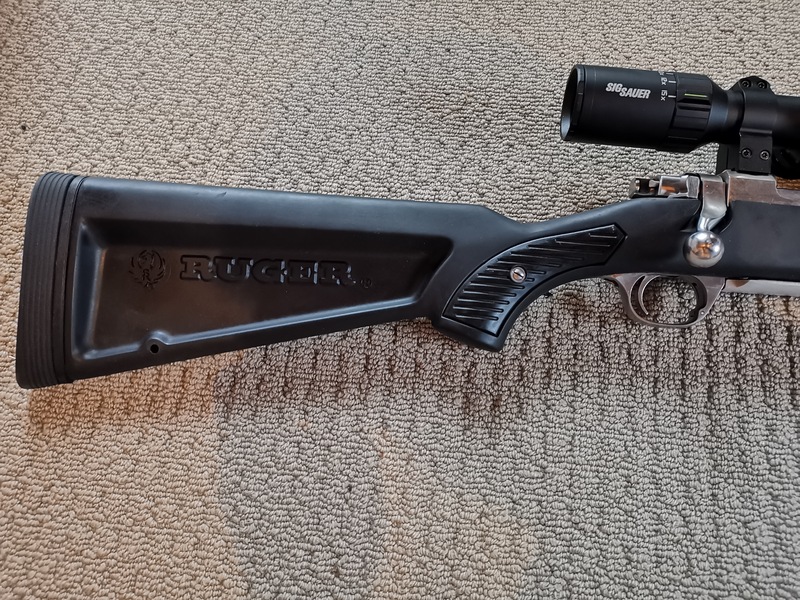 308 can come with the Limbsaver shown for an extra $50 as I have fitted it to my old man's 300 Win Mag Ruger which needs it a lot more. Last edited by Stocky; 10-04-2019 at 08:15 PM. Which one and sure can. I'm moving the last of my gear down South up to Rotorua late May right before I fly to Canada. I want that 77/22 so bad! I have the 308 and 10/22 both with skeleton stocks. Nice Mate I still have a 300 Win Mag and the old man has a 223, and another 77/22. The 77/22s are hard to come by. He's already on to it. Looking like he's going to take the 308 at this stage pending some shuffling of rifles. So as of now the 308 is SPF.